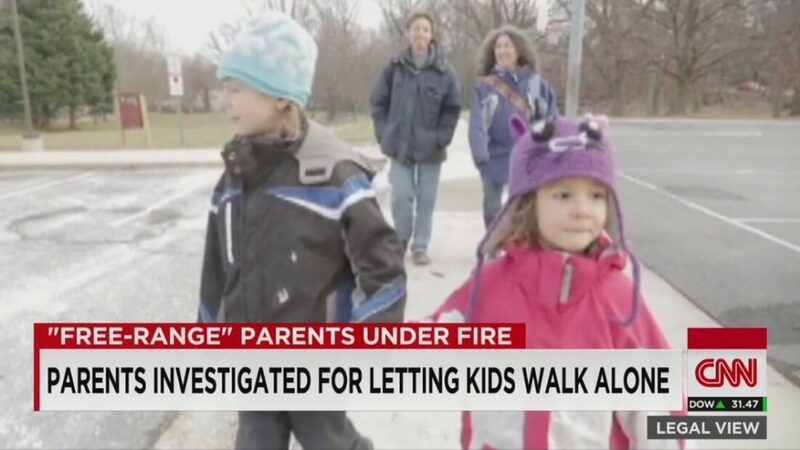 Home > Should Parents be Charged When Their Kids Roam Free? Utah Says No! Should Parents be Charged When Their Kids Roam Free? Utah Says No! Play in a public park? Walk home from a friend’s house? Believe it or not, many parents have been arrested, had their children taken away by authorities, and even faced jail time simply for letting their children travel in public or play in public parks without supervision. Danielle and Alexander Meitiv of Maryland were charged with child neglect twice in 2015 for letting their kids — ages 10 and 6 — walk home by themselves from a nearby park. In Tennessee mother of two April Lawson was arrested after dropping her two young children off at a local park, then returning home. When the kids did not show up at home later that evening, Lawson sent a friend to go get them and immediately called 911, only to be told that her kids were at a nearby home and were being picked up by the Department of Child Services. Children in larger cities with extensive public transportation and in other countries often travel home alone via subway or bus. In Germany, for example, children in the first grade are expected to walk or bike to and from school on their own. Although stranger abduction always makes waves in the national media, it’s estimated that children taken by strangers or acquaintances represent only one-hundredth of 1 percent of all missing children. The last comprehensive study estimated that there are approximately 115 such abductions in a year. FBI statistics also show a 31 percent decline in missing persons of all ages between 1997 and 2011. Instead, the majority of missing children come from families experiencing severe conflict, including custody battles. They often run away or are pushed out. Utah’s state legislature recently passed a “free-range parenting” law, and is the first law of its kind in the country. The law permits “a child, whose basic needs are met and who is of sufficient age and maturity to avoid harm or unreasonable risk of harm, to engage in independent activities …” by exempting such activities from the definition of child neglect. 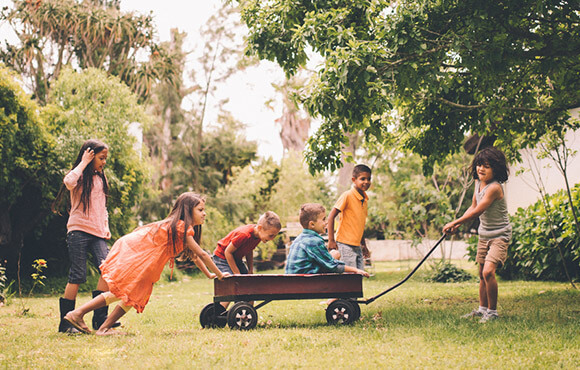 These activities include letting children “walk, run or bike to and from school, travel to commercial or recreational facilities, play outside and remain at home unattended.” Notably, the Utah law does not specify the ages at which children can be left alone. The bottom line: as long as their kids are adequately fed, clothed and cared for, child-welfare authorities can no longer take children away from parents. Free-range parenting seems to be supported by many across the political spectrum. “It appeals to conservatives who value the sanctity of family and keeping the government out of their lives, and for liberals, it means giving their children freedom to be kids,” Ms. Skenazy said. What do you think? Do you believe the statistics showing that the world is safer now than it ever has been? Does free-range parenting teach children independence and responsibility, or are we just asking for trouble? Even if you support free-range parenting, how young is too young?